Mandy Gunasekara served two years as a top Environmental Protection Agency (EPA) adviser, but now is leaving the government to be an advocate for President Donald Trump’s agenda. “There is a void out there of folks who can understand and have the pertinent experience to talk about the energy, environment and economic successes of the Trump administration,” Gunasekara told The Daily Caller News Foundation in an interview. “I was in the room when we were making these decisions and I know the why,” she added. 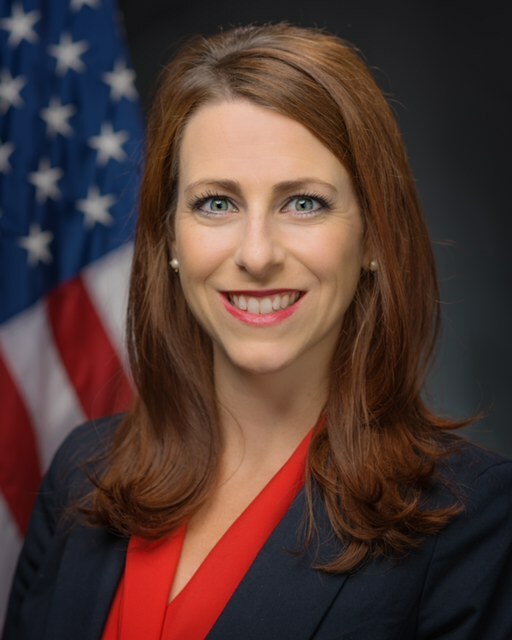 Indeed, as the principal deputy assistant administrator to EPA’s air office, Gunasekara was “in the room” when the agency issued major rollbacks of Obama administration regulations, including the Clean Power Plan and fuel economy mandates. She was one of the few political appointees in place at EPA in the early days of the administration, so she spent many nights putting together the legal and policy rationale for withdrawal. Trump announced withdrawal in June 2017. “It was just helping him make it happen as the president,” Gunasekara said. Pruitt resigned from EPA in July, and was replaced by acting Administrator Andrew Wheeler, a former coal industry lobbyist. 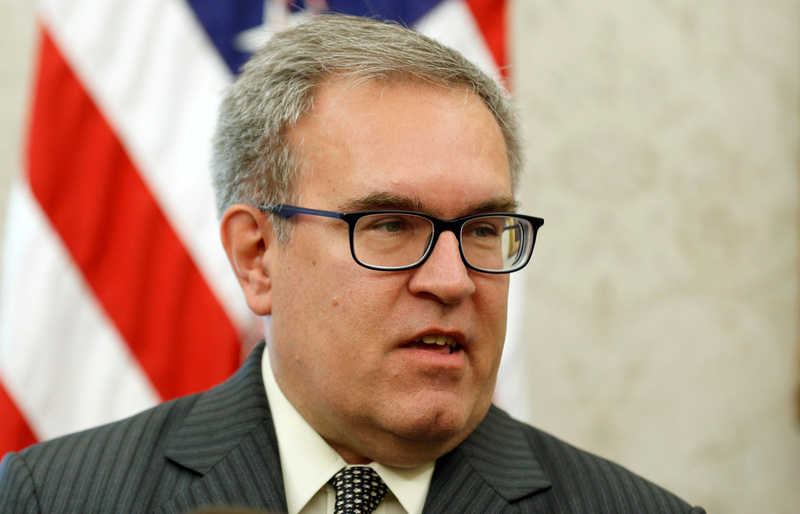 Trump nominated Wheeler to replace Pruitt as the EPA’s official head in January. Gunasekara sent her resignation letter to Trump Thursday, detailing her decision, and why she wants to make sure he gets re-elected in 2020 to continue preventing what she called “Venezuela-style socialism” from being implemented. Acting Administrator of the Environmental Protection Agency Andrew Wheeler speaks during an event hosted by U.S. President Donald Trump with workers on “Cutting the Red Tape, Unleashing Economic Freedom” in the Oval Office of the White House in Washington, U.S., October 17, 2018. REUTERS/Joshua Roberts. To accomplish this, Gunasekara is starting her own group, the Energy 45 Fund, to “go out there and defend the good work we’ve done in a very strategic and effective way,” she told TheDCNF. Gunasekara will incorporate her new group in Mississippi Friday.